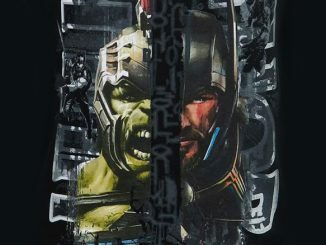 It’s main event time. 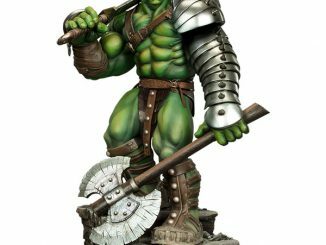 And now, I give you your Incredible… Marvel Gallery Thor Ragnarok Hulk Statue. 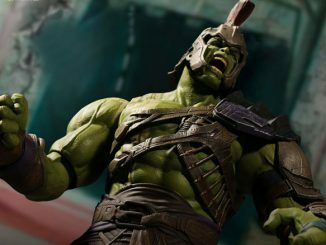 When you temper tends to cause you to transform into a giant green rage-machine, it’s usually best to learn how to remain calm. 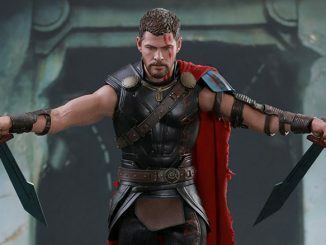 Or you can just travel to an alien world and become the reigning champ in the gladiator ring, pummeling anything and everything that gets in your way. 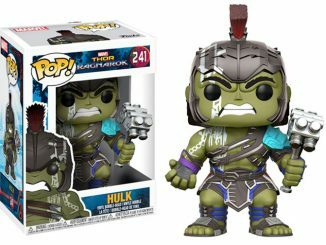 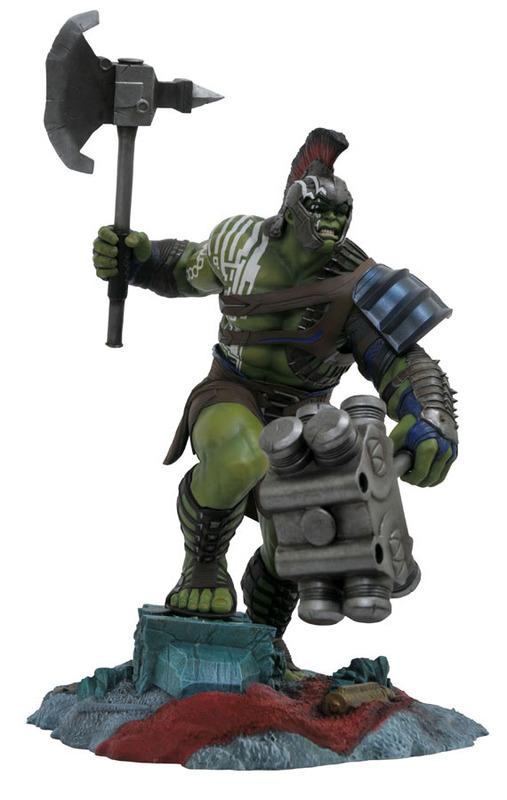 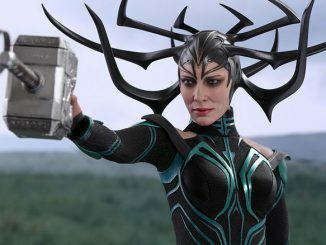 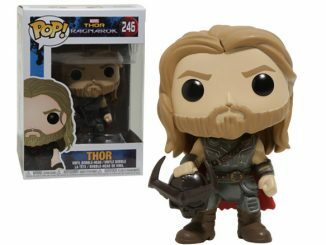 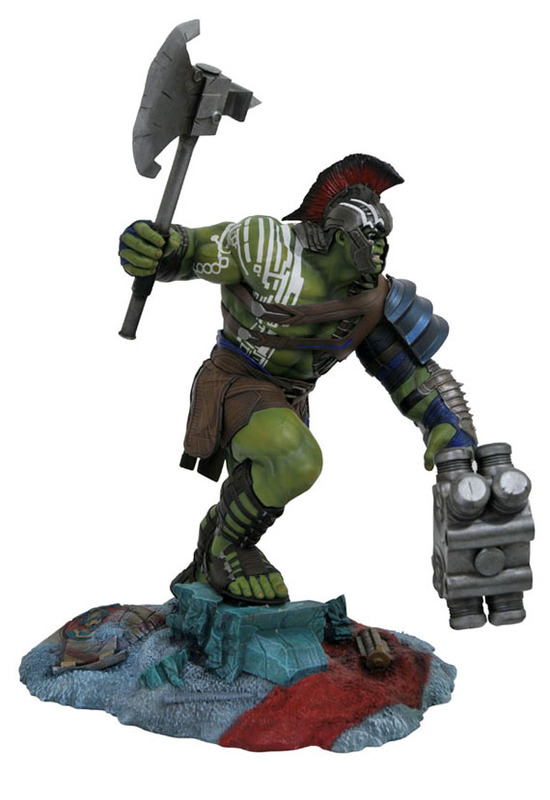 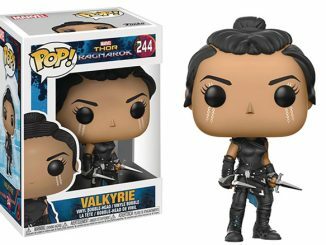 Standing approximately 12-inches tall and based on his appearance in Thor: Ragnarok, the Hulk is dressed in gladiator armor, wearing war paint, and wielding an ax and a seriously big hammer. 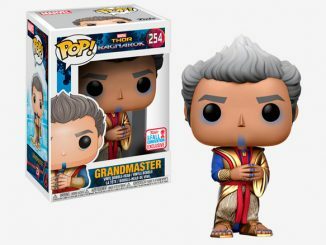 Coming February 2018. 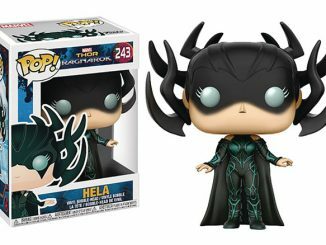 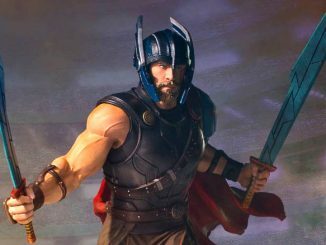 Preorder now for $44.99 at Entertainment Earth. 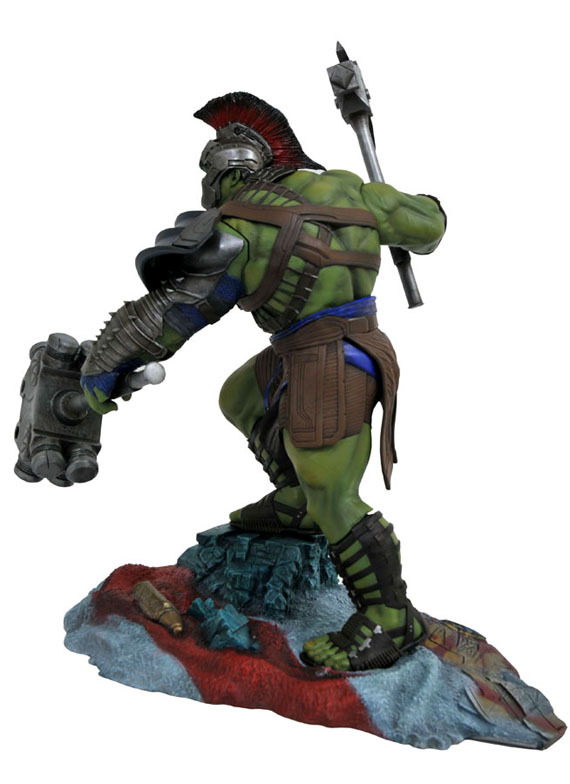 Want a taller, more detailed version of the figure? 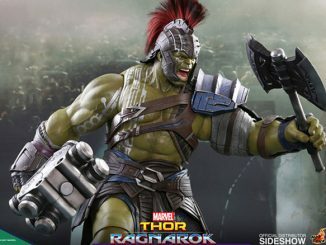 Check out the Thor: Ragnarok Gladiator Hulk Sixth-Scale Figure.